Super hardening coating processes up to 9H, break through the glass bending critical pole, smooth surface effectively reduces fingerprints, special coating treatment medicine weather resistance. Using imported materials, the perfect 360° full cover design, can paste on any mobile phone with curves. full body performance better and offers complete protection for your phone. Using imported materials, the perfect 360° full cover design, can paste on any mobile phone with curves. After the upgrade, dual positioning, easier to fit, full range protection for your phone. Made of high quality TPU material with only 0.32mm thickness, it's able to anti shock and automatically repair in a short time, keeps your phone away from scratches and break. The following is a series of tests and guidance videos for our products. 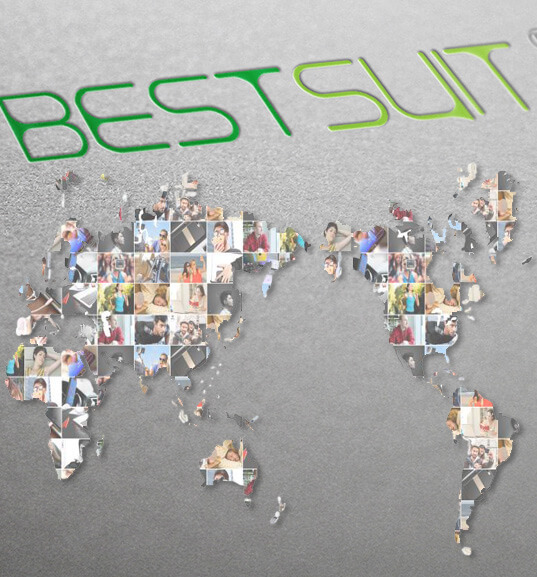 BESTSUIT was born in the end of 2012, it focuses on screen guard industry since its inception, it becomes one of the most recognizable and reliable brand in screen protective manufacturer, BESTSUIT is called the“Best suit for your mobile phone”, which combines the fashion idea of“variety style, variety collocation”, it is a best player for variety mobile phone suit. 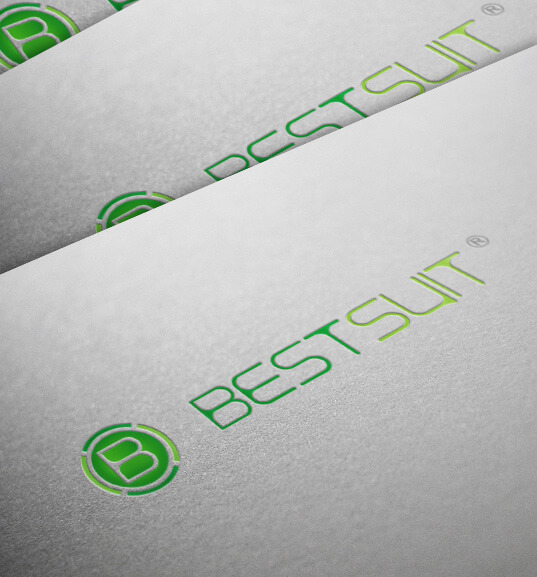 BESTSUIT not only has a series of protective film solutions but also has a complete brand product line and additional value of brand,which has created high-quality in mobile phone accessories of the world. We could make an OEM plan with some famous brands. At present, 70% of the world demand is 9H Flexible Glass screen protector, which is the most popular almost takes the place of tempered glass. What's more, Full Body® screen protector suits large curved surface mobile phone completely, it sells like hot cakes in the world. According to the data, Full Body® screen protector has sold one thousand and six hundred million.